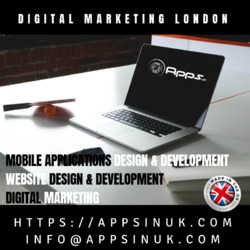 Digital Marketing Agency London specialising in SEO & PPC, Website Design & Development & Mobile Applications. Results driven by data and initiative. Delivered with clarity.